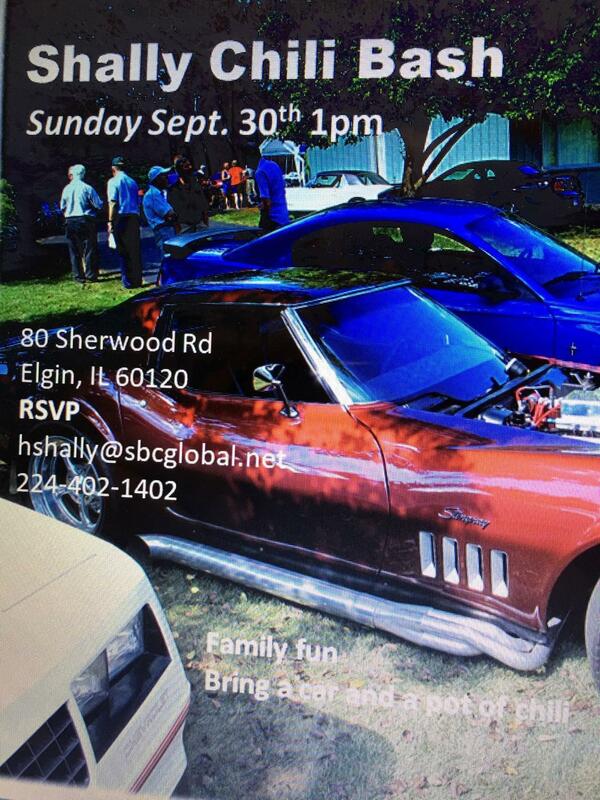 On September 30th Mike Shally will host a chili bash, this is a family event with games for children, award for best Chili and there will be items to raffle off with the proceeds going to the local woman's shelter. Bring your car and a pot of chili, there have been as many as 20 different chili's from burn your tongue off HOT to mild. This event is held at Mike Shally home with ample room for 50 to 60 cars and he has opened up his private collection of models and memorabilia to his friends.